A unique table that can blend with a wide range of room settings. Hand selected pine is given a distressed finish. No two tables look exactly alike. Available in 8ft only. Refined yet rustic. 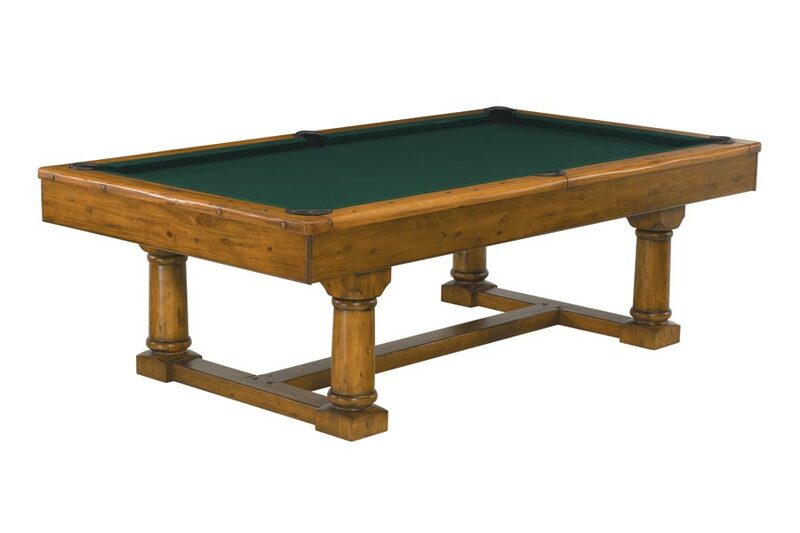 The Park Falls is a unique table that will be at home in a variety of settings. Shown in Antique pine.